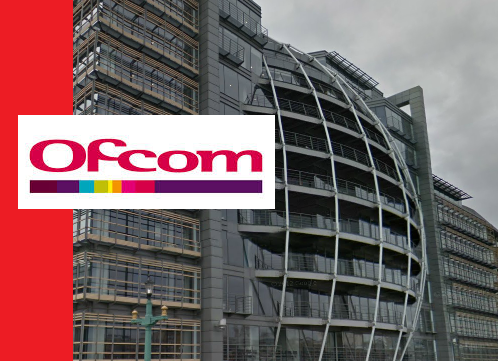 Ofcom is to require that on-demand providers release data about the amount of programming they are making available to users with hearing and/or visual impairments. The regulator has also published a report setting out the proportion of on-demand programme services with subtitles, audio description or signing; and a statement on changes to the way Ofcom will collect and publish data on the accessibility of these services. The report covers the period from April 2015 to March 2016, and looks at a wide range of on-demand services ranging from catch-up TV to film services and local TV archives. During the period, 68% of providers did not provide any access services at all. While 32% did provide some subtitling, only 6% provided audio description and signing. There is currently no legal requirement on providers of on-demand services to make their services accessible to people with hearing and/or visual impairments. This differs from broadcast television services, where broadcasters must achieve specific accessibility targets. 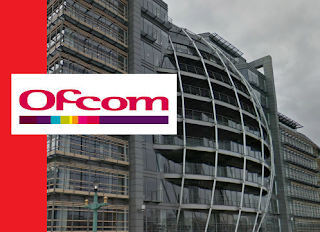 Now Ofcom says it will collect and publish data on the accessibility of on-demand services. In future, providers of such services will be required to submit data more frequently, in line with the collection of data on broadcast accessibility. The regulator says this change will allow it as well as industry and consumers to "measure progress and compare accessibility across television services." Ofcom says it will also ensure that the data collected is detailed enough to help consumers choose between services. The announcement follows a consultation last year on the matter. publish the collected data on a biannual basis, as currently occurs for broadcast television services.